If you have ever been a juror in a civil case where an insurance company was not a party to the suit, you probably didn’t hear a peep about insurance or whether or not the defendant would be saddled personally with the judgment. There is a simple reason for that: Missouri courts do not allow the parties or the attorneys to discuss insurance in front of the jury. If insurance gets mentioned in an innocuous way, the judge may let the trial continue. However, if anyone mentions that the defendant is covered under a policy of insurance, it is a mistrial, and the attorneys will have to redo the whole thing with a new jury. So attorneys are forced to dance around the issue. In voir dire (the jury-picking process), the plaintiff’s attorney gets to ask one question about insurance. The attorney must submit this question to the judge to be approved before the trial begins. It must be asked in the middle of the voir dire questions. It can’t be near the beginning or the end, and it can’t be obvious. The question will look like this: “Is anyone here, or an immediate family member of anyone here, an officer, director, employee, or agent for ABC Insurance Company?” Most judges do not allow follow up questions if hands are raised affirmatively in response. This question means a lot though. It means the defendant is covered by a policy of insurance, and it means that ABC Insurance Company will be on the hook for any verdict reached by the jury. In some trials, juries have jotted a note to the judge during deliberations asking whether the plaintiff accepted a settlement from an insurance company and was just going to trial against the defendant personally. 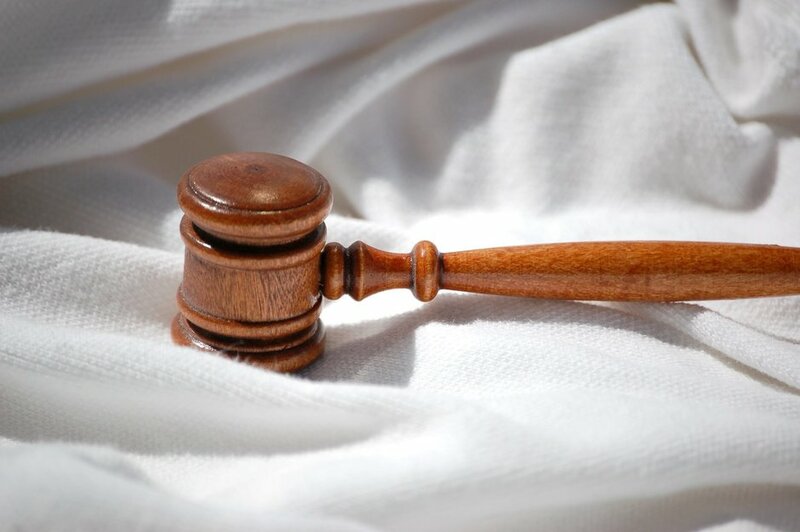 Because no one can discuss insurance, the judge will not allow that question to be answered.The truth, which is hidden from the jury, is that if your insurance company paid someone you injured in an accident, the person receiving money must sign a release barring the person from ever filing a lawsuit. The other common question is whether the plaintiff’s health insurance company paid for his or her medical bills. Juries tend to be reluctant to award damages for medical bills where they were paid by a health insurer. This is problematic for plaintiffs because most people do have health insurance, and most people obtain it through their employer. Most employer-sponsored health plans take advantage of a federal law that says the insurer must be paid back if someone was responsible for causing injury. In other words, every dime a health insurer paid for the plaintiff’s medical bills has to be paid out of the judgment before the plaintiff (or the attorneys for that matter) receives any money. The same is true for Medicare, veterans plans, Medicaid, and any plans under the Affordable Care Act (Obamacare). 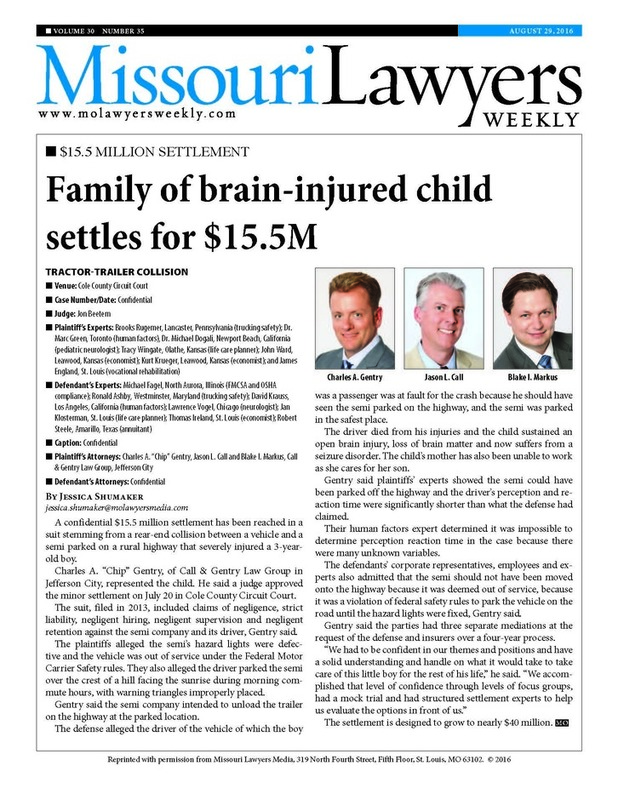 These insurance issues are an uphill battle for plaintiffs. Most jurors are reluctant to award anything against an individual defendant, but if they knew insurance was involved, it would be an easier decision. Instead of giving the plaintiff what a jury thinks the plaintiff deserves, juries often award what they feel comfortable taking away from the defendant personally, even though that’s just not the law. The simplest way to think about it is this: if the defendant or someone on his behalf couldn’t pay the judgment, the plaintiff and her attorneys are seeking, why would they be at trial? It takes a considerable amount of time and money to try a case to a jury. Lawyers don’t do that unless there is not only a likelihood of succeeding at trial, but a high likelihood of collecting on a judgment. So the next time you are on jury duty in a civil case, remember that you probably would not be there unless insurance was involved. At Call & Gentry Law Group, our best personal injury attorneys will fight for you!